How crazy is that idea? I’m sure many of use realize the difficulty ahead, but maybe we don’t truly believe that we can pull it off, or maybe we do, but the people around us just nod but never truly believe. 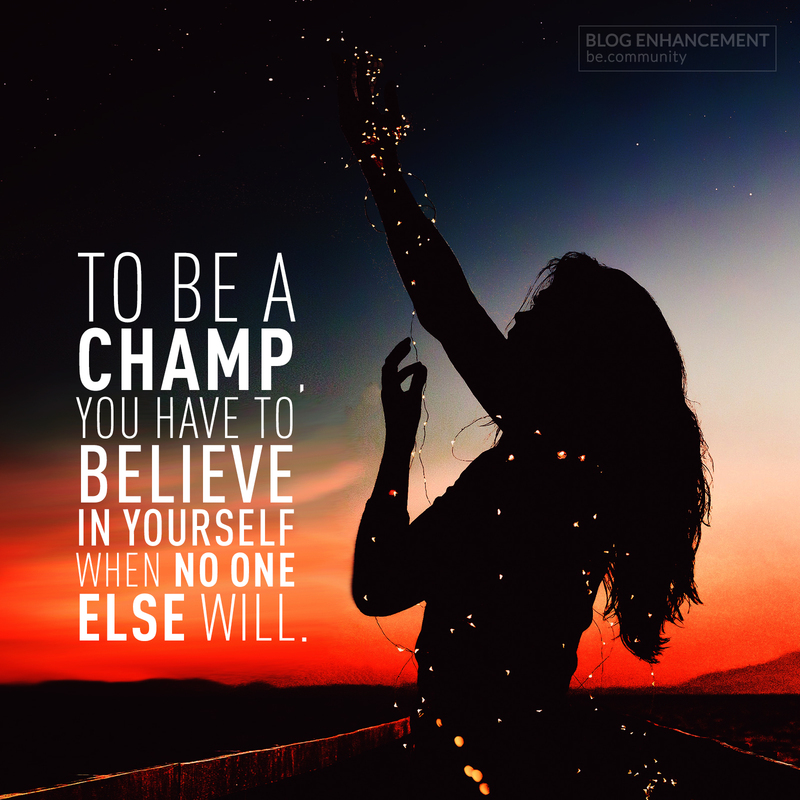 The true champs are the ones that go through with it, from A to Z without as much as flinching.